Description: Professional Free Mac data recovery software provides the safe, fast and easy way to recover deleted or lost photos, videos, documents, emails and other files from any Mac-based hard drive as well as external hard drive, iPod, USB flash drive, SD card, digital camera, CF card XD Card, MMC card, memory stick, memory card, and MP3/MP4 player. Description: The most powerful yet easy-to-use mac data recovery software to recover photos, videos, documents, emails, audio, folders and more from Mac computer, digital device or storage media etc. 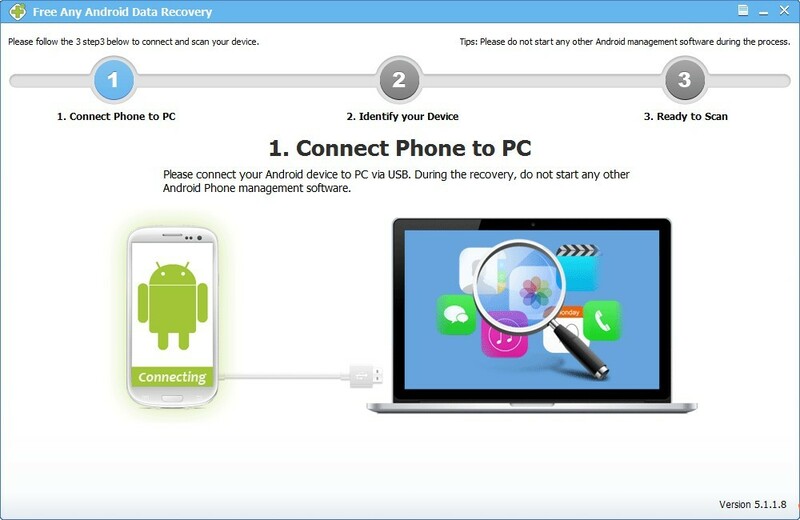 Description: Specially designed for Android system used by mobile phones and tablets/pads and SD card in Android devices, Free Any Android Data Recovery effectively recovers photos, pictures, video, audio, documents, emails and other files from various Android devices on your Windows PC. Description: HDHacker is a stand-alone micro-util that saves, visualizes, restores the MBR (from a physical drive), the BootSector (from a logical drive) or any sector from a disk too. It can be used, for example, to save and restore a particular boot manager (as LILO, for example) in case of a Windows new setup (that, obviously, overwrites it) or for simple precautionary purposes too. Description: Backup utility for individual computer users who need a simple and convenient way to backup their valuable files. Description: DSynchronize is a stand-alone utility that let you periodically synchronize two or more folders in a LAN or FTP. Is also possible to specify the time and the day on which the sync have to run and to create some filters. There is also an option to add the date and time of the sync to the name of the folder, to obtain a series of backups, classified by date and time. Optionally Real-Time sync is available. Description: Drive Image Restorer is free software which enables you to image your computer and restore single drives. You can image all drives; Restore single data drives; Easy to use, and totally free. Description: Imagine that your hard disk crashed. How much work will you lose? This convenient sync files program helps you to keep all you need. It makes a mirror of your important information and keeps it actual. It works as a background process. It also can be used for synchronizing your home computer's and notebook's working files. The program supports mirroring on a secondary hard disks, flash memory and network shared folders.